New Woodford Tilting Body Car Transporter Trailer 14 ft. Other models available. Please call for details. 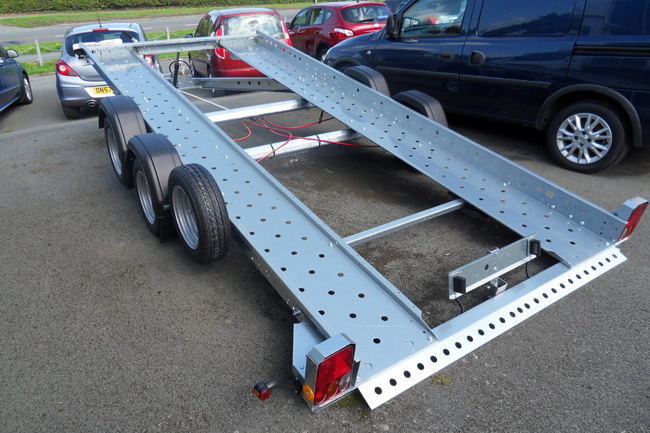 Enquiry about New Woodford Tilting Body Car Transporter Trailer 14 ft. Other models available. Please call for details.